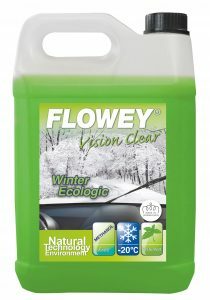 Dissolves snow and frost on windows and bodywork. 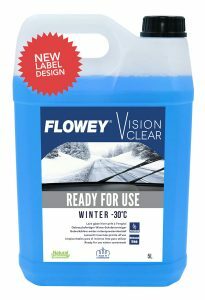 Can be used on both the outside and inside of windows. 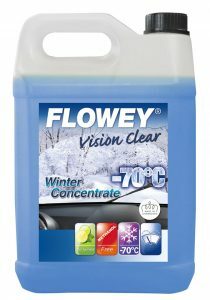 Also suitable for de-icing frozen locks of doors and boots. I consent to FLOWEY collecting my details through this form.